The stackable Punk Chair is comfortable, strong and light. 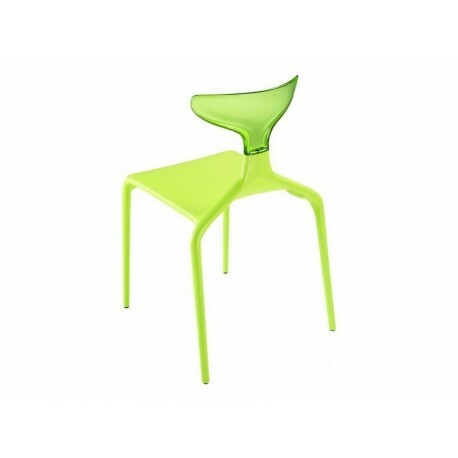 This colorful seat is extremely unique thanks to the flexibility of color combinations. 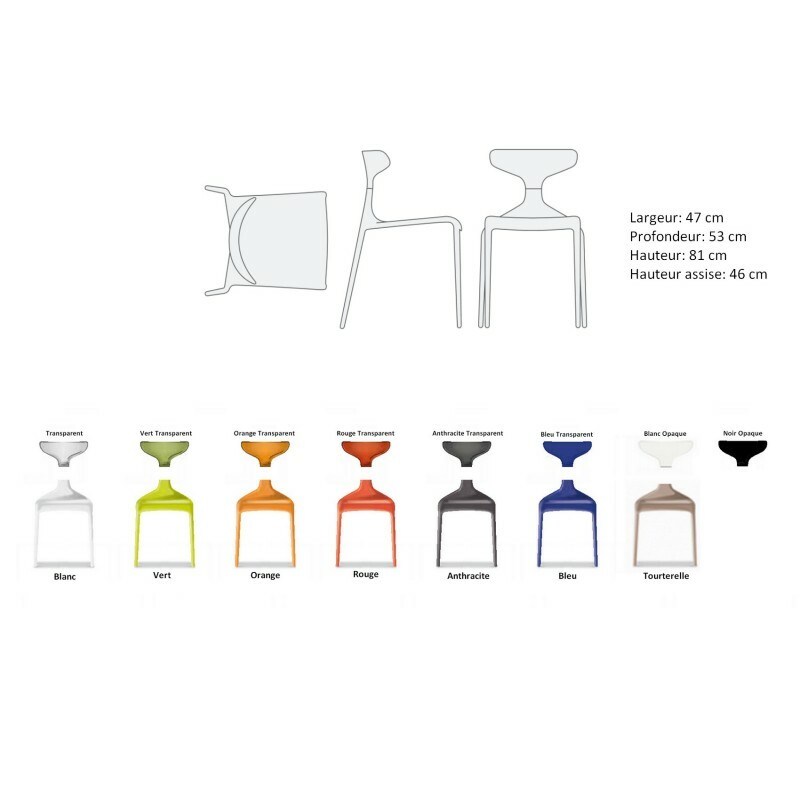 With seven color choices for the polypropylene seat and eight color choices for the polycarbonate back, there are actually 56 possible color combinations available. Suitable for nearly any environment, the chameleon-like Punk Chair can assume practically any identity.